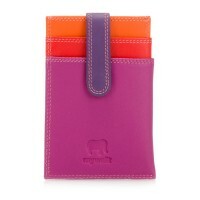 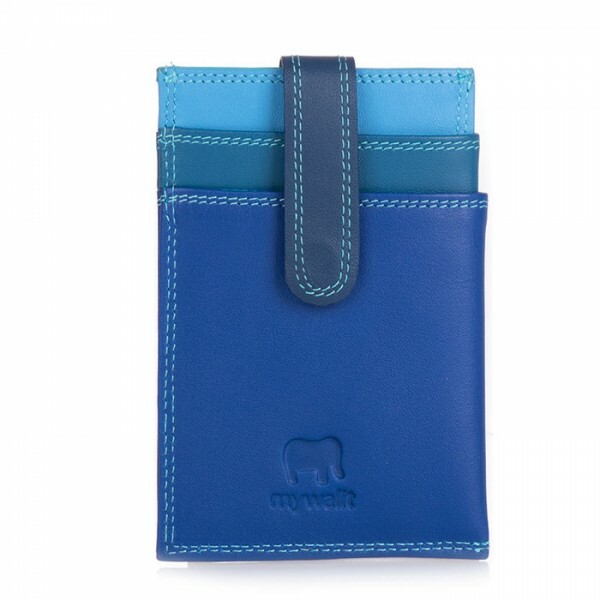 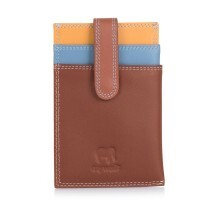 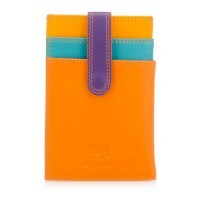 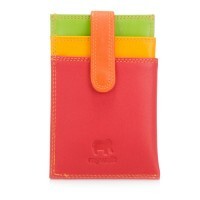 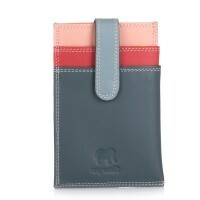 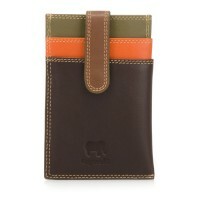 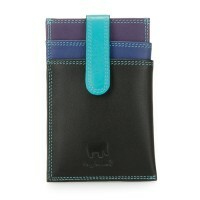 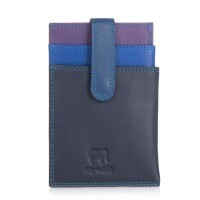 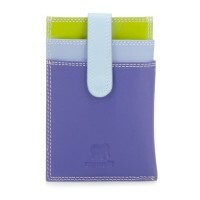 This clever accessory has space for 4 cards and a clip for securing folded bills. 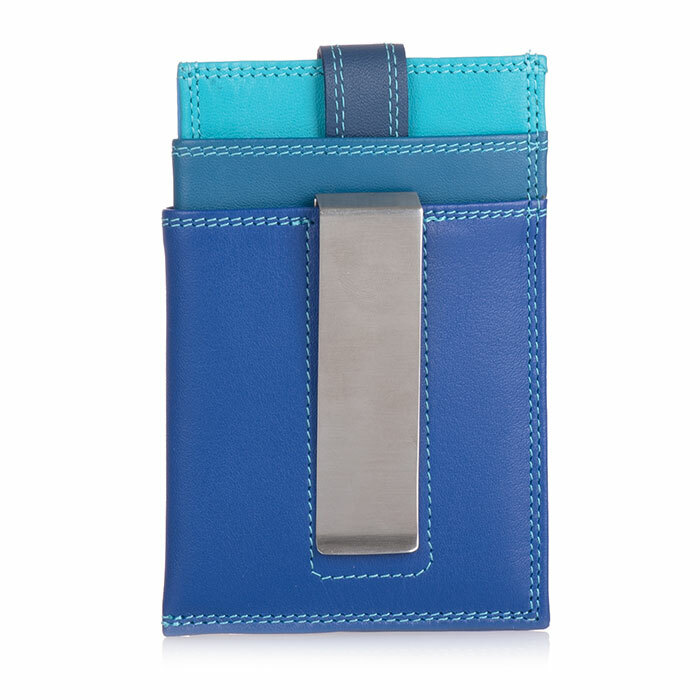 Perfectly sized for slipping into an evening clutch or back pocket. 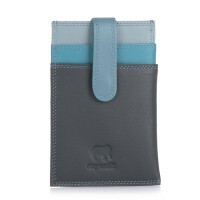 Money Clip Mywalit https://www.mywalit.com/media/image/ce/90/75/ZL6ZQZG5d6YieX.jpg add-to-cart 43.000 11.000 7.000 Remove any dirt with a dry lint free cloth, and use a suitable leather care product to clean, protect and finish.